If you love Thai food, enjoying it in the country that it originated from is a great idea. 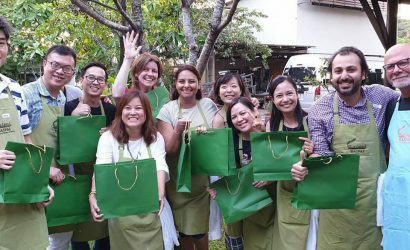 Orbit Tours Thailand organises culinary tours in this country for scores of people who want to enjoy authentic Thai food. 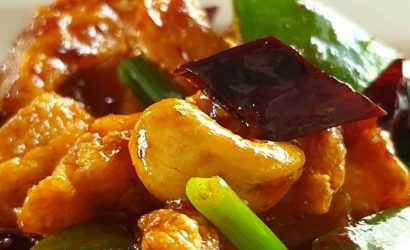 Held throughout the year, a culinary tour can even be booked at the height of summer or during the wet season. A culinary tour can last for however long you want. 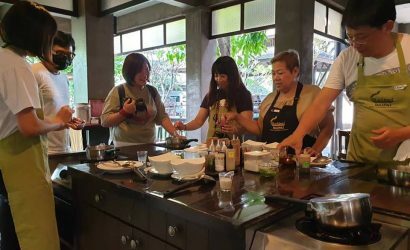 If you’re travelling in Thailand for a couple of days, a culinary tour can last the entire time that you’re in this country. Even if you’re passing through Thailand and only have an afternoon available, Orbit Tours Thailand has a considerable number of options to choose from. 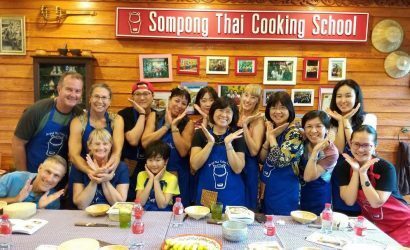 Our culinary tours are held throughout Thailand. 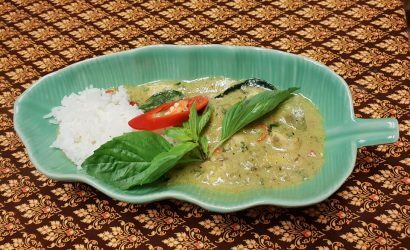 As well as Chiang Mai and Khao Yai, culinary tours in Hua Hin and Koh Samui can also be booked. 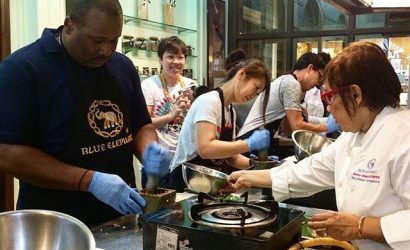 Longer tours usually consist of visiting many nearby attractions and cooking classes that are led by experienced instructors. 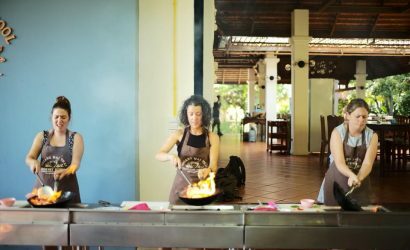 On both long and short tours, you’ll be given the opportunity to cook various dishes using locally-sourced ingredients. 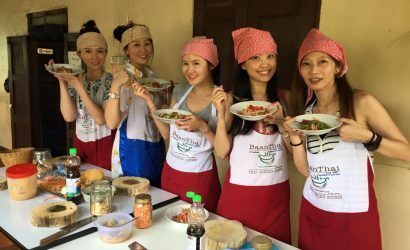 For a truly memorable holiday where you’ll experience not just Thailand’s cuisine but various attractions, why not book a culinary tour with Orbit Tours Thailand?